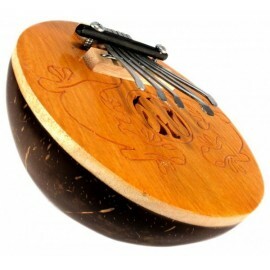 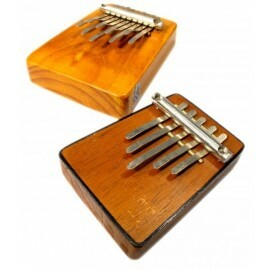 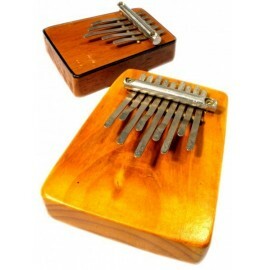 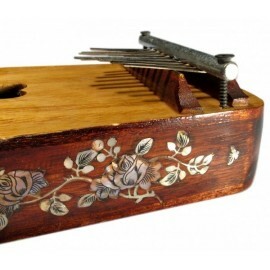 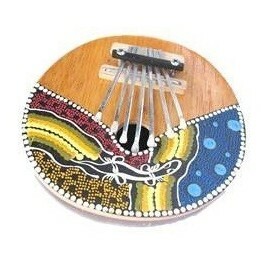 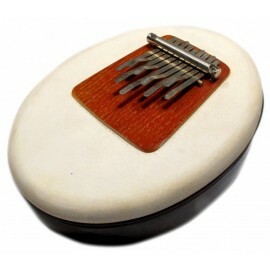 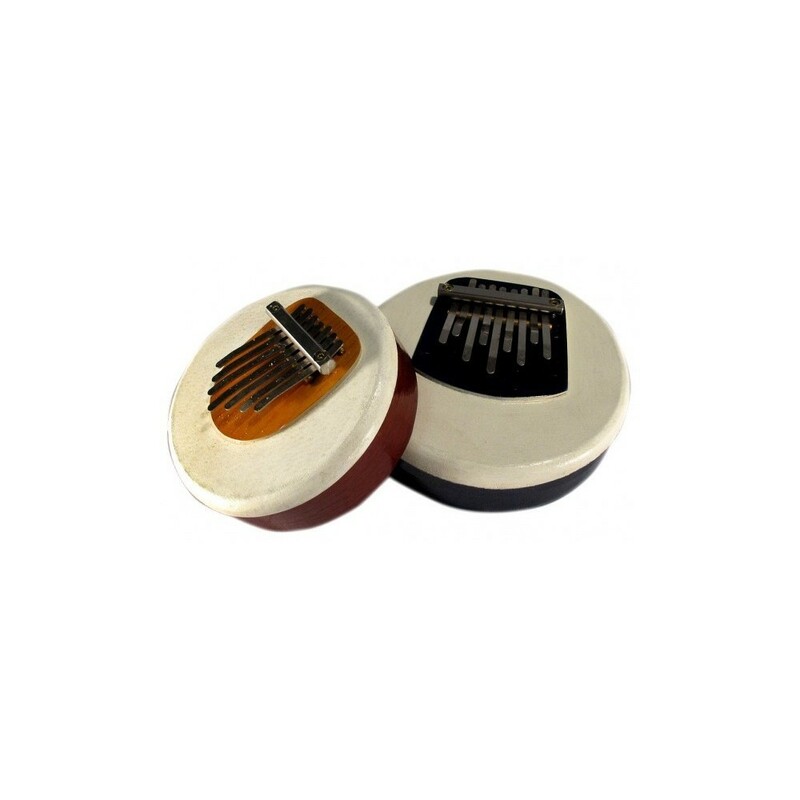 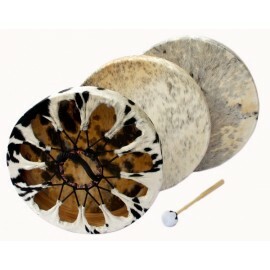 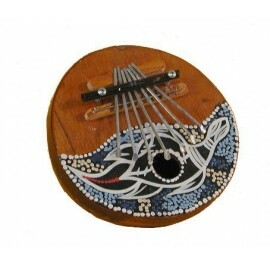 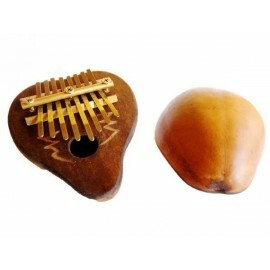 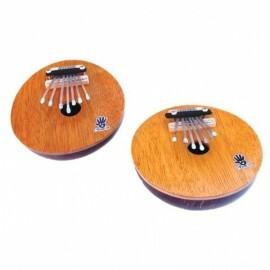 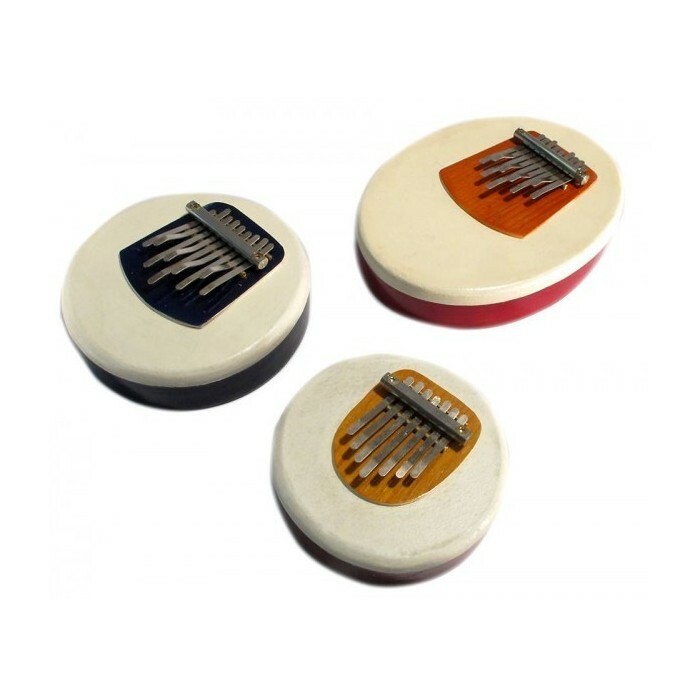 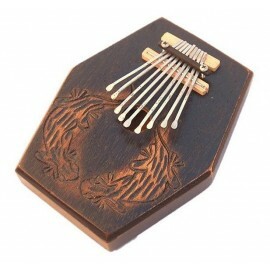 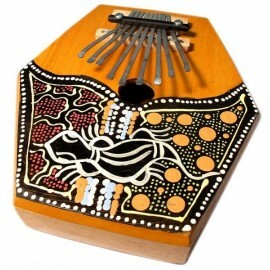 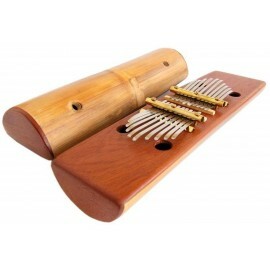 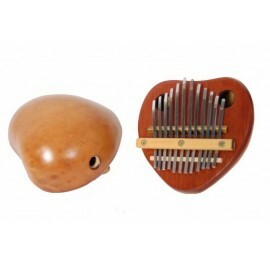 Kalimsula is the improvement of the lovely African Kalimba. 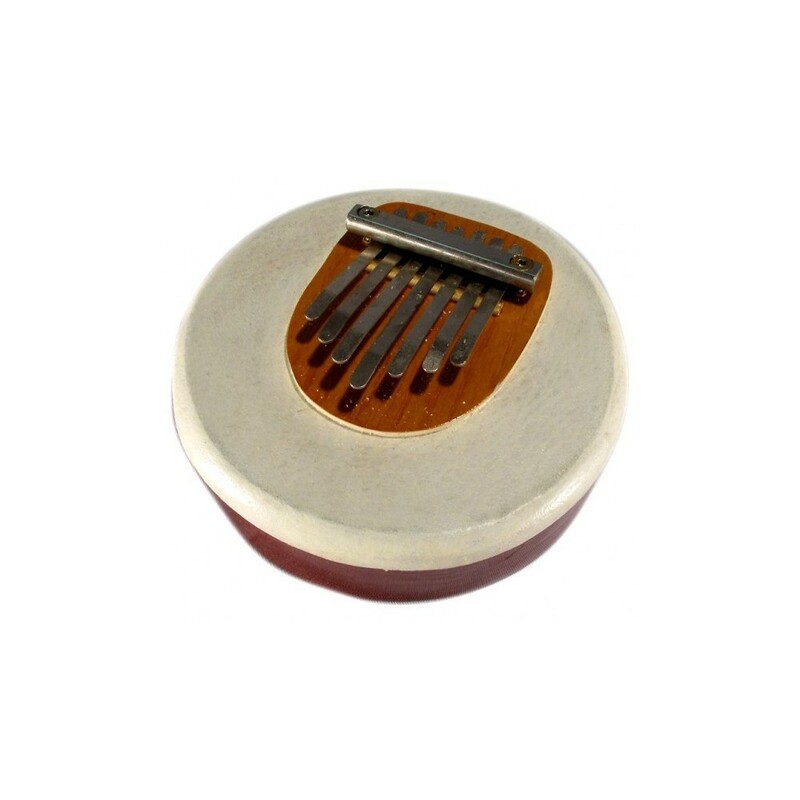 It has 7 blades and a pentatonic scale in LA. 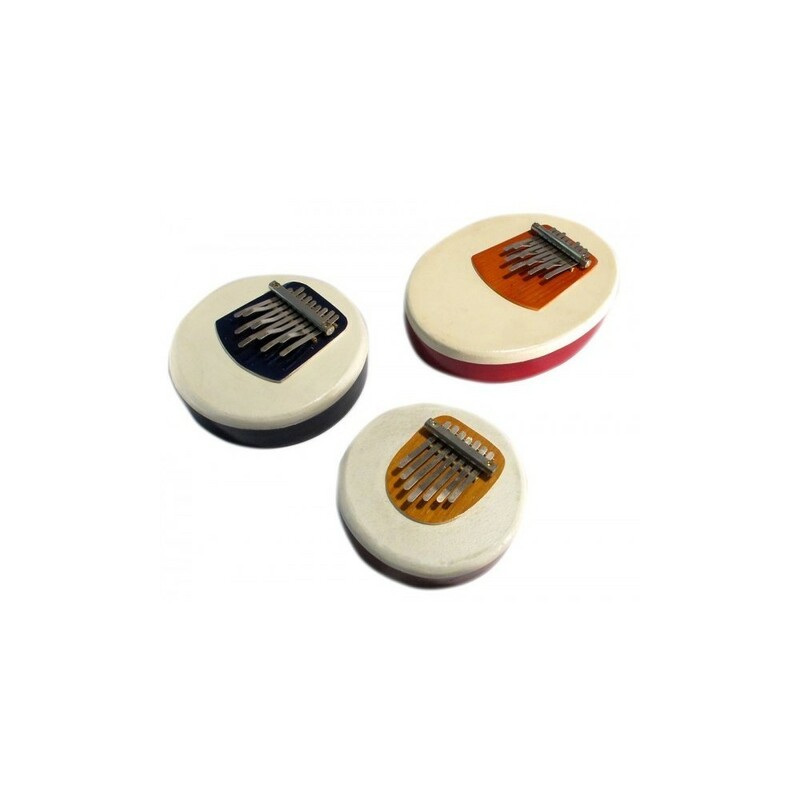 Possibility of modifying the pitch varying the position of the blades. 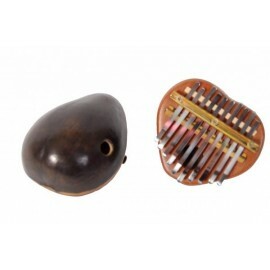 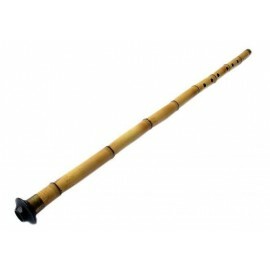 Mounts on a membrane of leather that gives the sound volume and additional resonance. 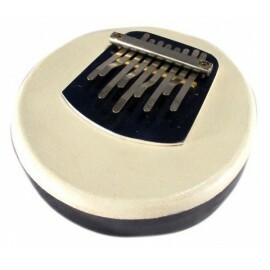 By tilting the kalimsula on a flat surface can create a nice Wah-Wah effect.